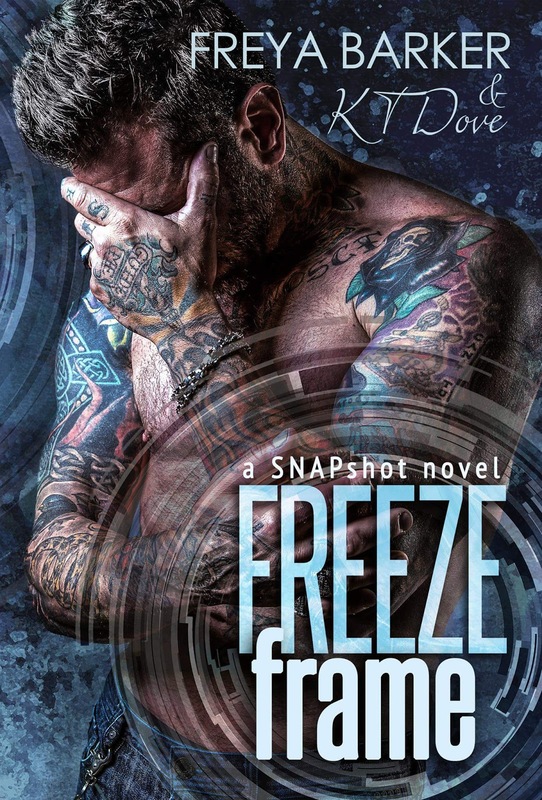 The writing duo of Freya Barker and KT Dove left me impressed with the start to their Snapshot series, but talk about surpassing expectations with the follow-up to the prequel novella and first full-length novel! 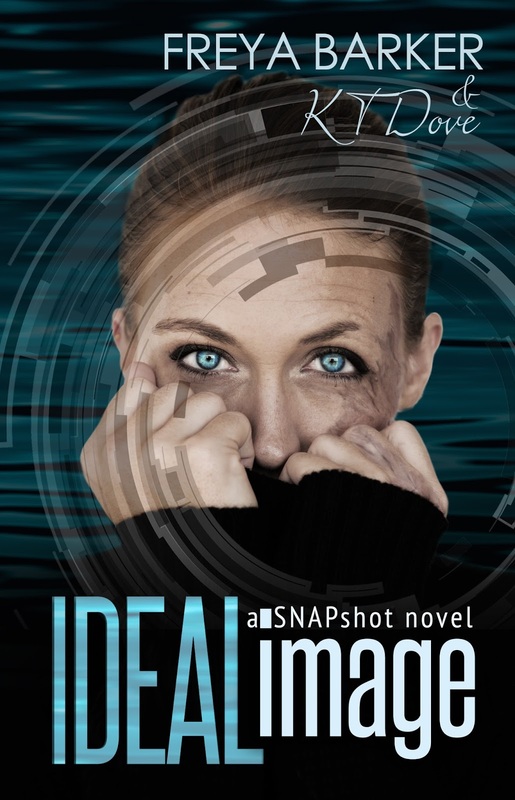 Ideal Image is the story of Anastasia Gustafson, who was introduced in book one as the younger sister to the male main character there, Ben Gustafson. Stacie was leading the ideal life, one that saw her as a successful criminal lawyer and a doting mother to her daughter Makenna. But all of that was torn asunder, shattered into pieces that dug beneath her skin and left her scarred in more ways than one. 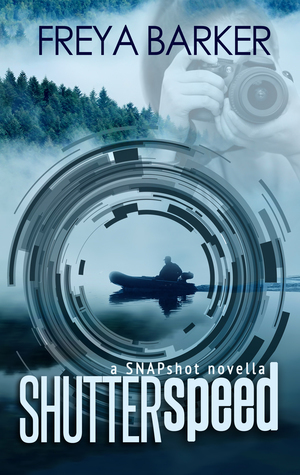 When her path intersects with small-town lawyer Nicholas Flynn, the gobsmacked look on his face makes her think that he's disgusted with her appearance, making her, in turn, disgusted with his attitude. But what Stacie doesn't realize right away is that she and Nick have met already and in the ten years since, forty-year-old Nick has never forgotten the woman five years his junior. Both their lives have changed in the time since, but maybe going forward, this could be the opportunity for them to realize that they no longer have to be alone. However, Stacie and Nick are going to have to deal with the hurdles that are placed before them--hurdles that could very much break what they're just beginning to build if they allow them to. Learn more about Freya Barker and KT Dove. 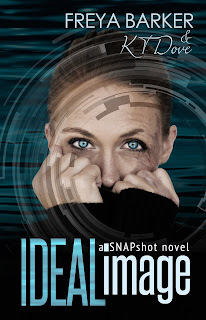 Purchase Ideal Image on Amazon. What a fabulous review!!! Thank you so much.